You don't understand! My legs are replaceable! 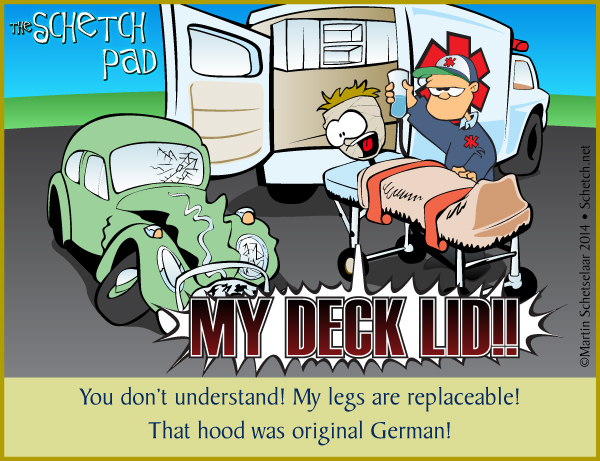 That hood was original German!